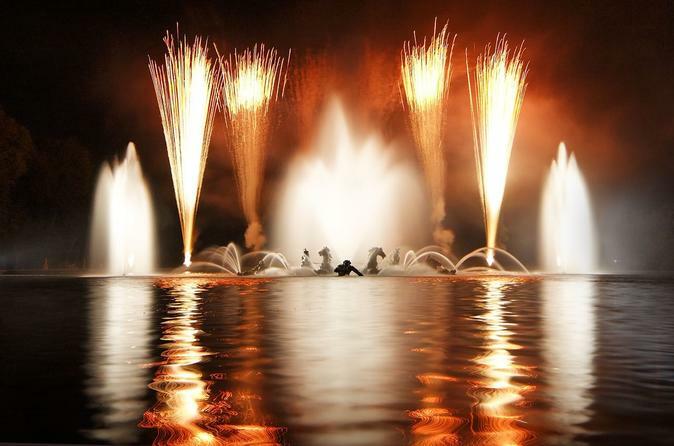 THE FOUNTAINS NIGHT SHOWS CELEBRATE THEIR 350TH ANNIVERSARY! Louis XIV’s first gardener, André Le Nôtre, undertook the creation of the Château de Versailles garden in 1662. With the valuable help of the Francines, a family of hydraulic engineers, he was able to meet the king’s request in only four years. 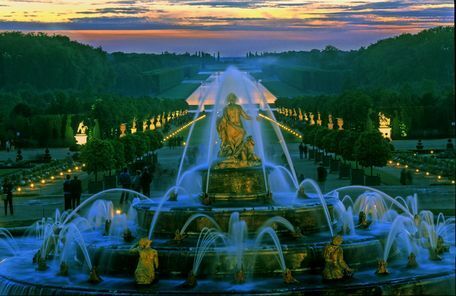 The monarch inaugurated the first Fountains Show in 1666. It is a fountain, light and fireworks extravaganza in the gardens of the chateau.